We are proud to have partnered up with the Glen Iris Scorpions basketball club to provide Custom Fitted Mouth Guards. Exclusive club pricing and fitting sessions are offered at the beginning of every term. 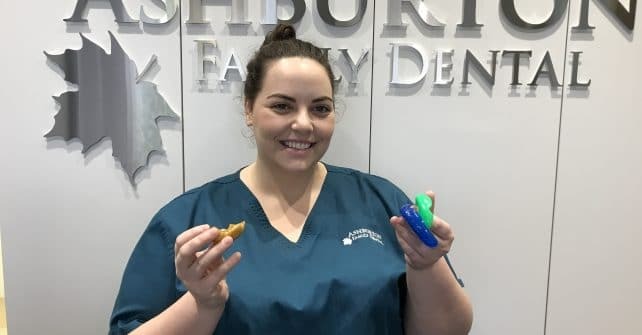 We are so happy to have this partnership to contribute to our belief in the importance of Mouth Guards to prevent or minimise dental injuries during sports. If your team is interested in Custom Fitted Sports Mouth Guards, we would love to hear from you. 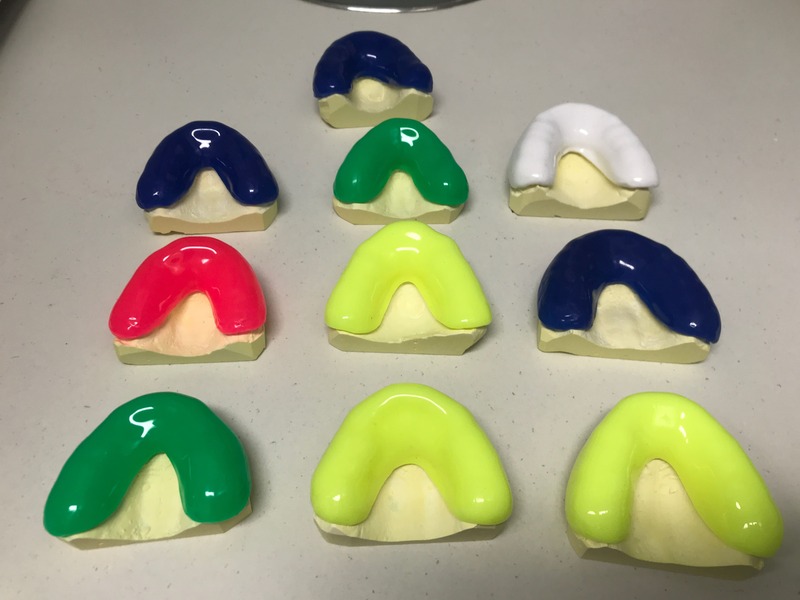 Some of the great mouth guard colours chosen by Glen Iris Scorpion members at our latest fitting session.